PLAY STATION RELEASE ON FEBRUARY 20,2013 ? 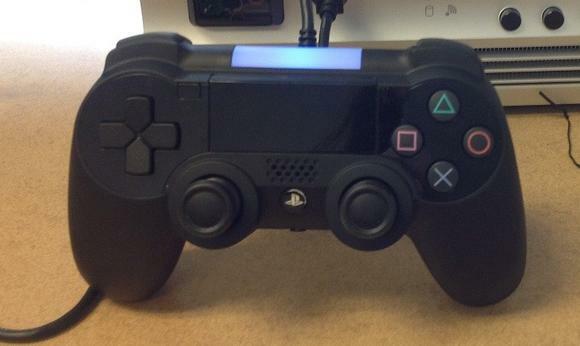 One of the gaming blog site said that Ps4 controller would come up with a motion sensor,touch screen,integrated speaker ,The most discussed picture around the net was given out by "DESTRUCTOID".This picture was of the same design as that of the earlier versions. Other Rumor is that it would be able to stream PS3 games around the net world,and playstation 4 comes out wth an AMD core processor ,1TB internal storage. PlayStation 4 enables cloud gaming service that allows users to play high-end PC and console games rendered on remote servers via Internet streaming for $380 million. Rumors says that PlayStation 4 enables back warding gaming comparability.Cloud-based gaming is expected to be the next-big-thing in the gaming industry. The possibility to instantly download the latest games or updates, say for a Metal Gear Solid or Call of Duty game directly from the Web, seems to be very close. PlayStation 4 enables 3D gaming services which there by improves gaming quality and level of gaming . This must be coolest playstation ever..